Participation in workshops, conferences or similar activities devoted primarily to improving teaching methods and course content. Participating in regional and national pedagogical organizations. 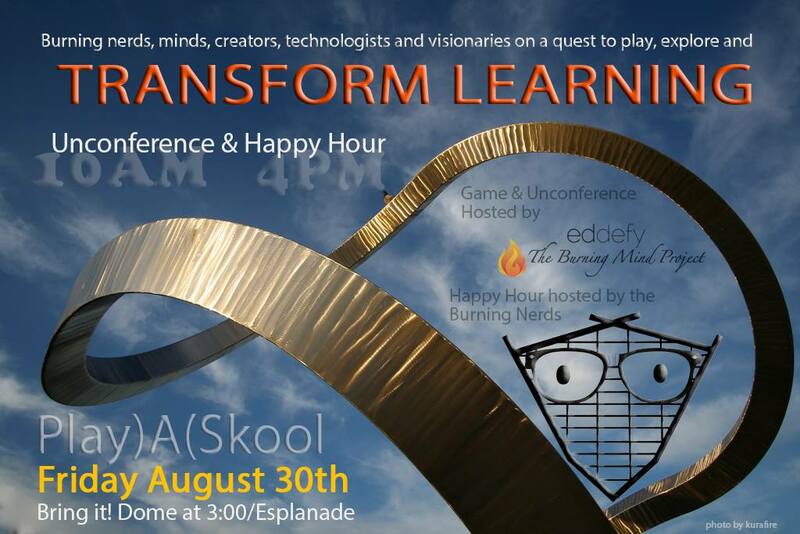 I moderated and co-chaired the one-day long Transforming Learning conference (August 30, 2013 at Black Rock City, NV) that brought together educators and others interested in stimulating life-long learning. I enrolled in a Coursera class in Fall 2012 for data analysis on large data sets using R, and in Spring 2014 for a course on Statistical Learning. I was selected to participate in, and completed, JMU Center for Instructional Technology (CIT) Institute for Blended Learning in Fall 2011. I completed Phase II of the course by deploying GISAT 251 in blended mode during Spring 2012. In March 2010, I attended CSEET (Conference on Software Engineering Education & Teaching) with Morgan Benton which was my first introduction to pedagogy for technology education. He noted that there was an excellent presentation on a model for training software developers in Sweden that used a cross-cohort model that spanned multiple years of their program. We have been working to implement the cross-cohort model in our classes, and by coordinating our classes to enhance collaboration across course boundaries, since this time. I have also started to participate in regional and national pedagogical organizations by more active engagement in the Black Rock Educators Consortium (BREC) throughout the 2013-2014 academic year, and will provide additional leadership for them in 2014-2015.